Officials will present the Not Even Once curriculum to parents and a video detailing the story of a Cherokee graduate and his battle with drug addiction. The Evesham Township Police Department, in conjunction with Cherokee High School and the Lenape Regional High School District’s Defy the Issue Campaign, is inviting parents and guardians to learn about a new program entitled Not Even Once. This program is being implemented into the senior health curriculum during the 2018–2019 school year. Not Even Once is an interactive high school program on opiate addiction and awareness that will be taught by Cherokee High School’s own school resource officers. Cherokee and the ETPD will host a parent night on Jan. 23 to present the Not Even Once curriculum to parents. The event will take place at 7 p.m. at Cherokee High School, 130 Tomlinson Mill Road. Officials say parents and guardians will leave this seminar with an understanding of the Not Even Once curriculum. Attendees will also watch the premiere The Max Huffnagle Story. 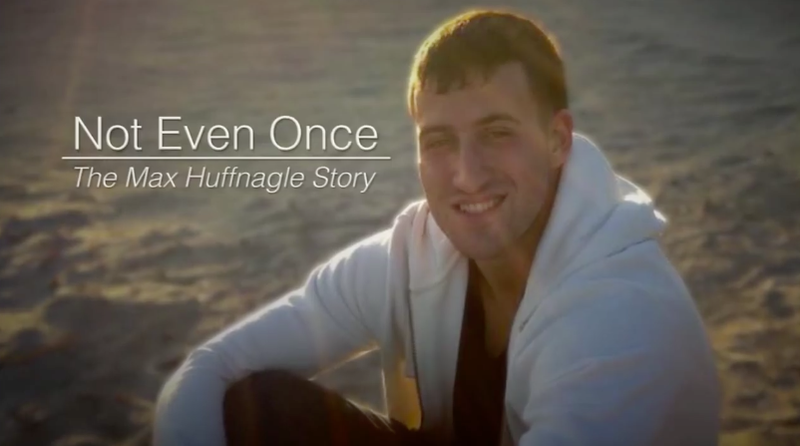 The video, created by Lenape District Television, details the story of 2010 Cherokee High School graduate Maxwell Huffnagle and his battle with drug addiction. Max’s parents, Debbie and Steve Huffnagle, will also be on hand to speak with parents and answer questions. Originally developed by Manchester Township Police in response to the growing opioid epidemic in New Jersey, officials say the Not Even Once program aims to bring law enforcement and educators together to inform students about the dangers of opioids. Students will also hear from former Cherokee High School graduates who succumbed to opiate abuse and subsequent addiction who are presently in recovery and have a strong foundation to help deter others from following the same path.